I love this! 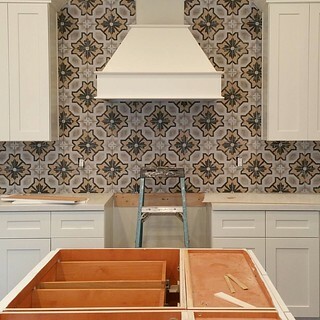 Backsplash going in at our modern Spanish Revival remodel in #LasPalomas at #McCormickRanch. Design by @amandamartingrace and execution by @milner_construction.